WOW! 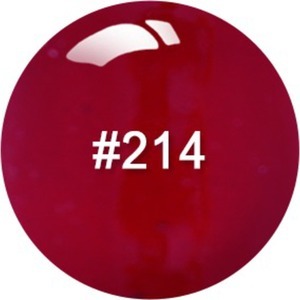 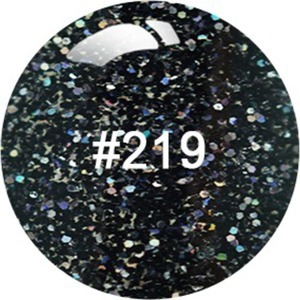 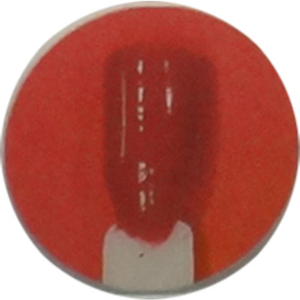 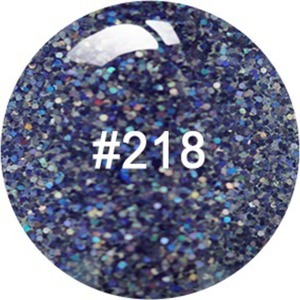 We found 294 results matching your criteria. 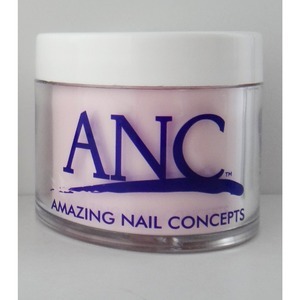 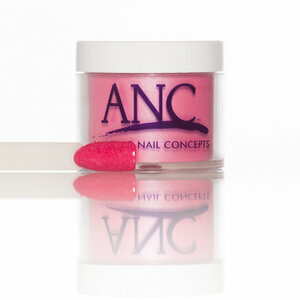 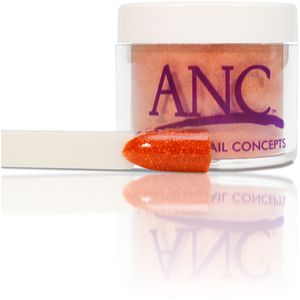 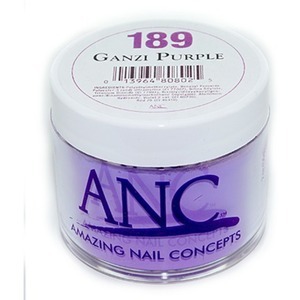 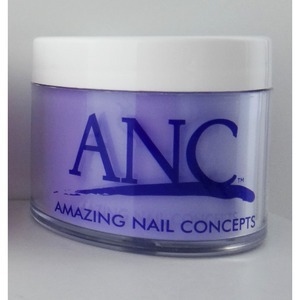 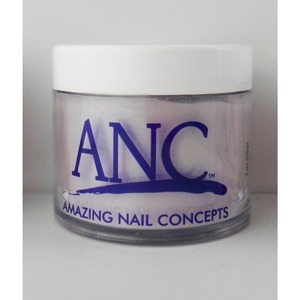 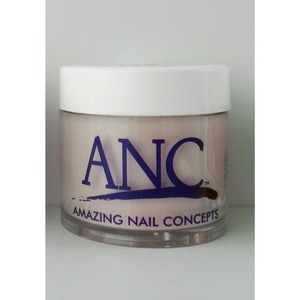 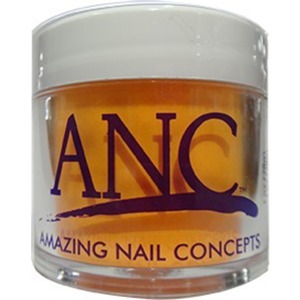 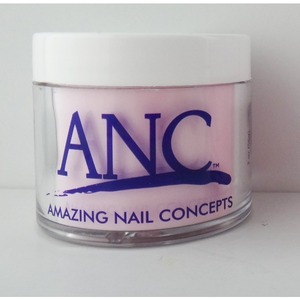 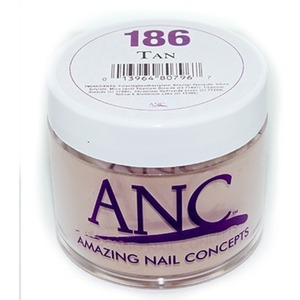 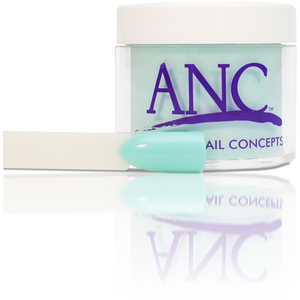 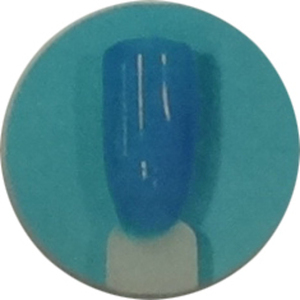 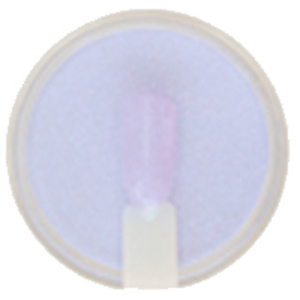 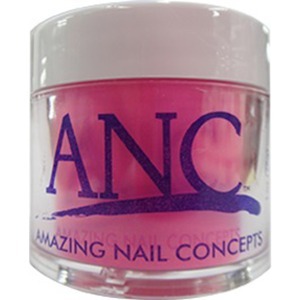 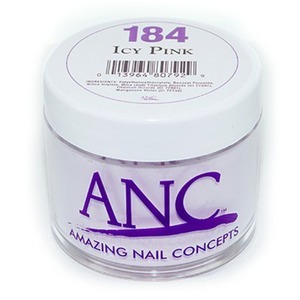 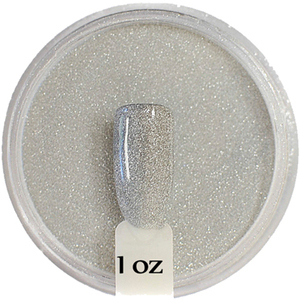 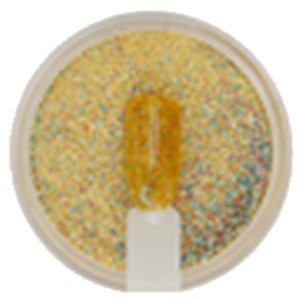 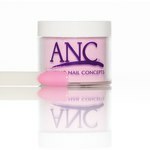 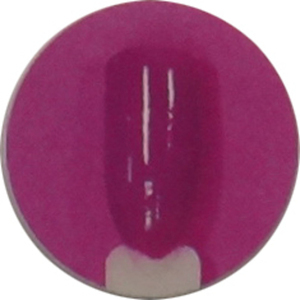 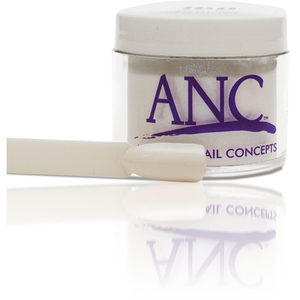 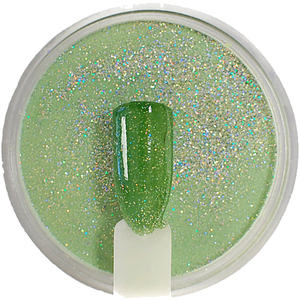 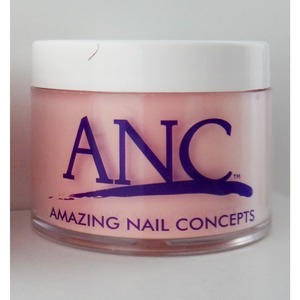 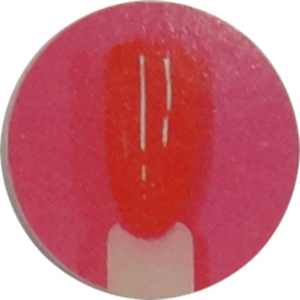 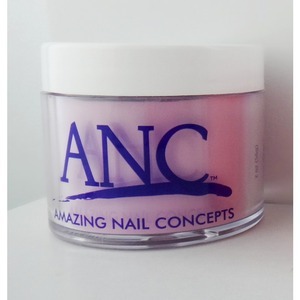 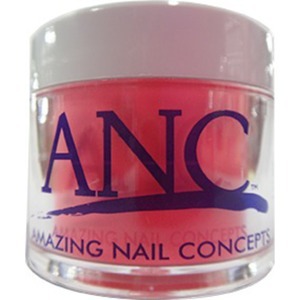 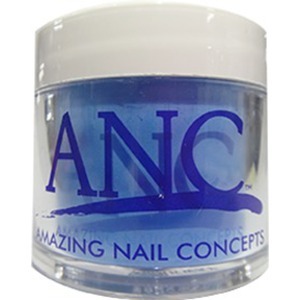 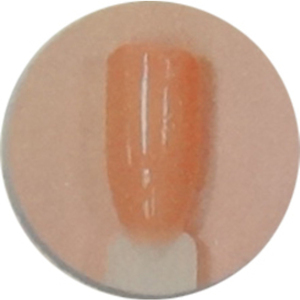 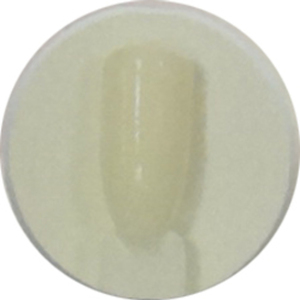 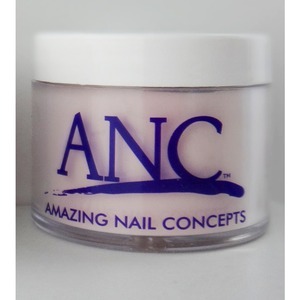 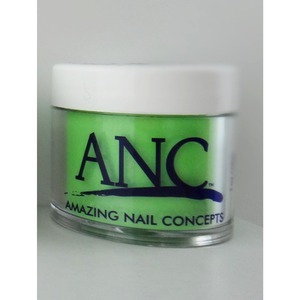 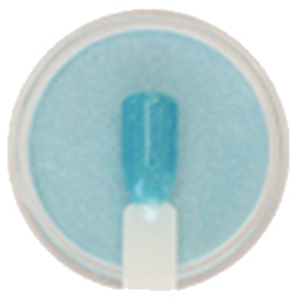 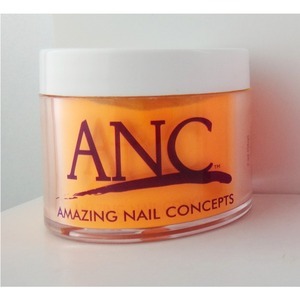 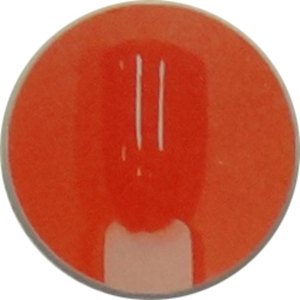 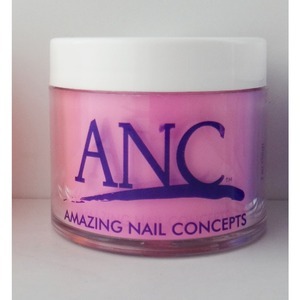 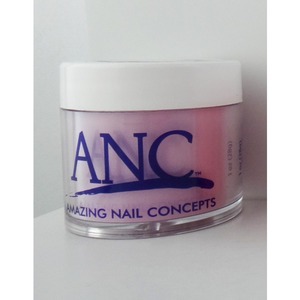 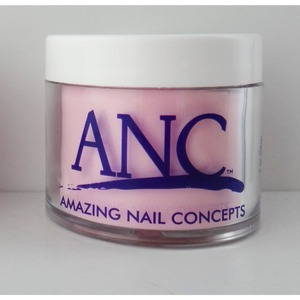 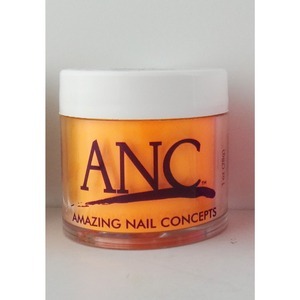 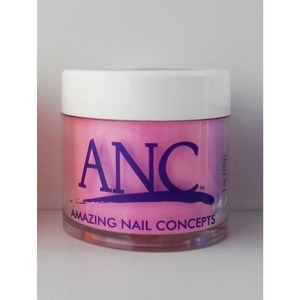 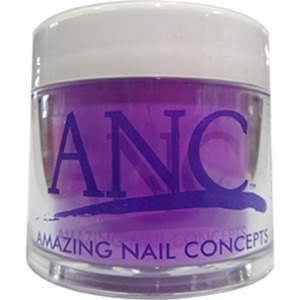 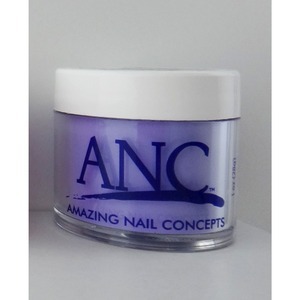 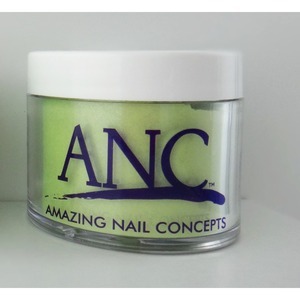 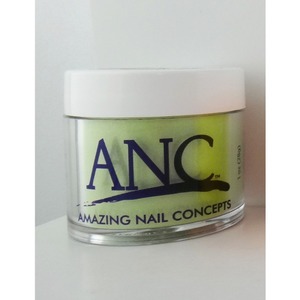 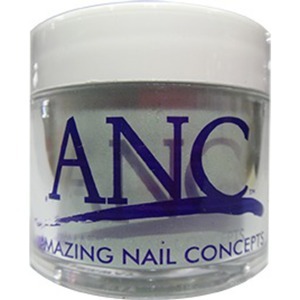 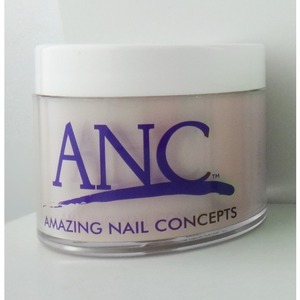 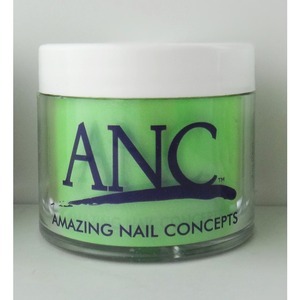 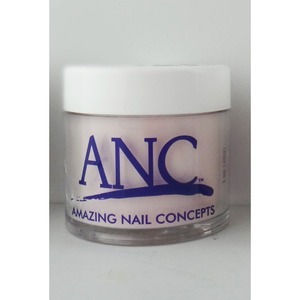 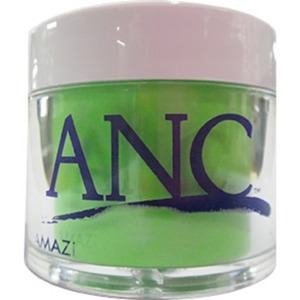 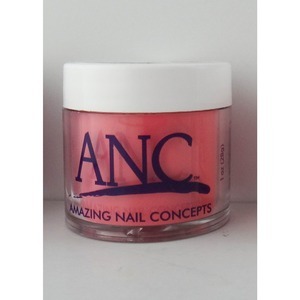 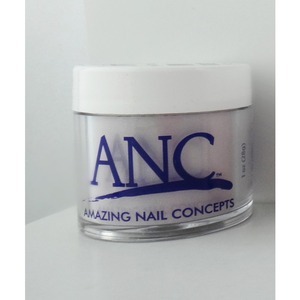 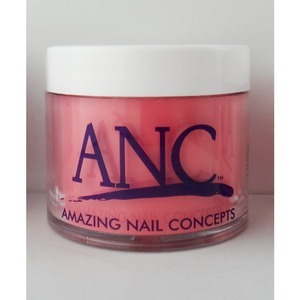 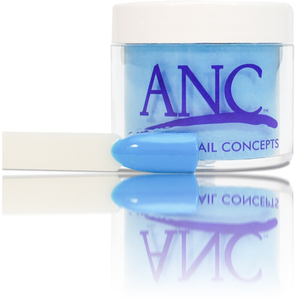 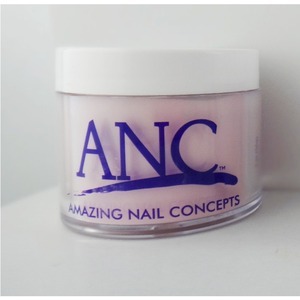 Amazing Nail Concepts has launched an Acrylic Nails dipping system to help you quickly achieve a perfect French manicure. 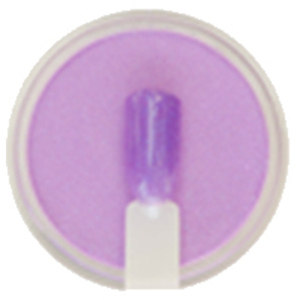 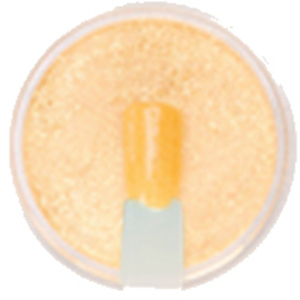 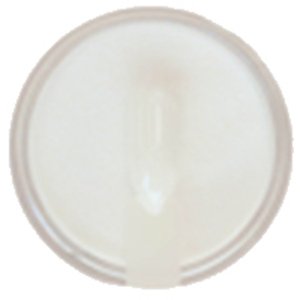 The secret is the unique patent-pending containers with finger guides. 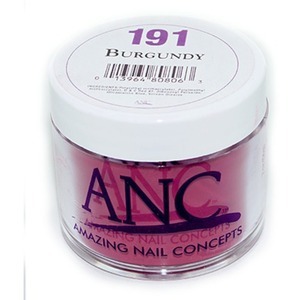 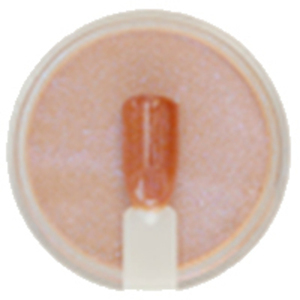 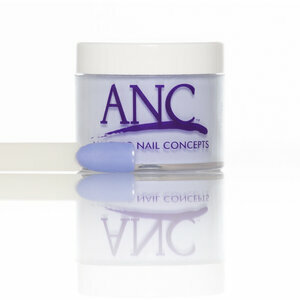 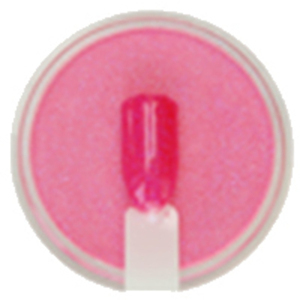 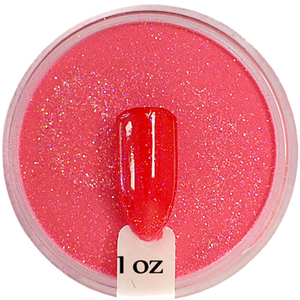 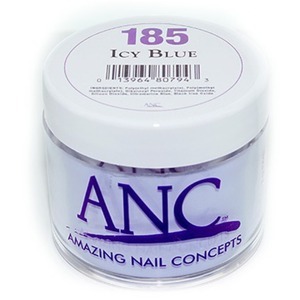 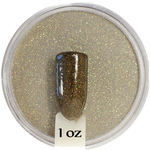 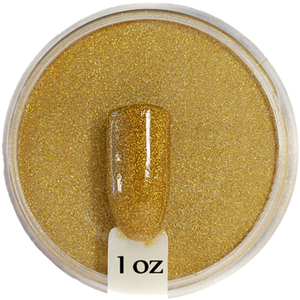 Pour your colors into the containers and create a precise French manicure in as little as 20 minutes.